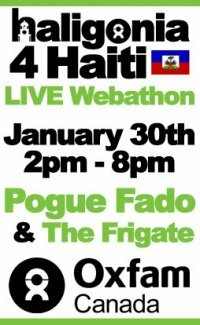 Haligonia presents its first-ever live webathon event in support of Oxfam Canada’s efforts in Haiti! We’ll be broadcasting live from the Pogue Fado in Downtown Halifax on Saturday, January 30th from 2pm – 8pm. All proceeds go to Oxfam Canada. + More Special Guests will be announced soon! RSVP to our Facebook event listing here. Want to Donate to Oxfam right now? Call Toll-Free:1-800-466-9326. We’ll have more details soon. Interested in helping out? 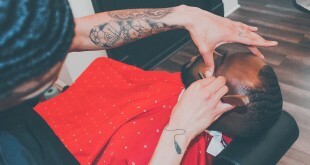 Drop us a line at info@haligonia.ca. antique settee with designer twist!